What Dog Breeds Make The Best Pets? When you've decided that you are ready to bring a dog into your life, you may have a few worries. As for which dog makes the best pet? All of them do. There's no one breed or type of dog that makes a poor pet. Although, there are certain dog breeds that do not fit everyone's lifestyle or experience. It's really up to you to decide which dog will best fit you and your family. 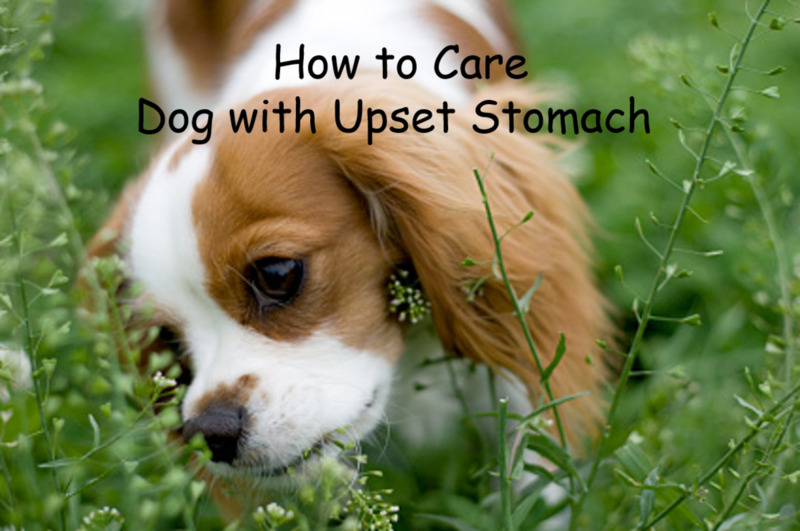 There are several things that you need to consider before deciding upon a specific dog. 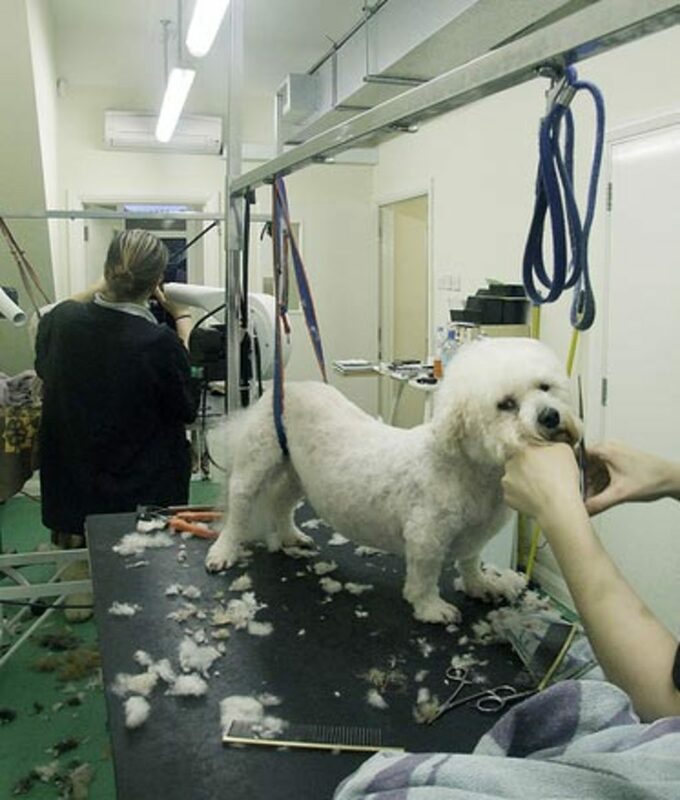 Do you have the time and energy to invest in grooming a dog? Short haired dogs have minimal grooming besides the occasional bath, nail clipping, teeth brushing, and ear cleaning. Medium haired dogs need brushing at least two ro three times a week, in addition to baths, nail clipping, teeth brushing, and ear cleaning. Long haired dogs need daily brushes, in addition to the other dog grooming that I just mentioned. But, you, also, have to consider that some dogs just need more grooming. The Komodor needs a good bit more grooming than a poodle. Your Yorkie will need more grooming than your Chihuahua. All dogs need training and socialization. But, some dogs just catch on quicker than others, like people. Are you prepared to take on a stubborn- quick learner, pleasant- quick learning, or an in-between dog. Yes, the labrador retriever is an intelligent dog breed, they're not the only ones that are people pleasers and quick learners. So, I'd take a handful of dogs that you like, and do a little research on which ones have the perfect learning abilities. Find out which ones have what you're looking at putting in. 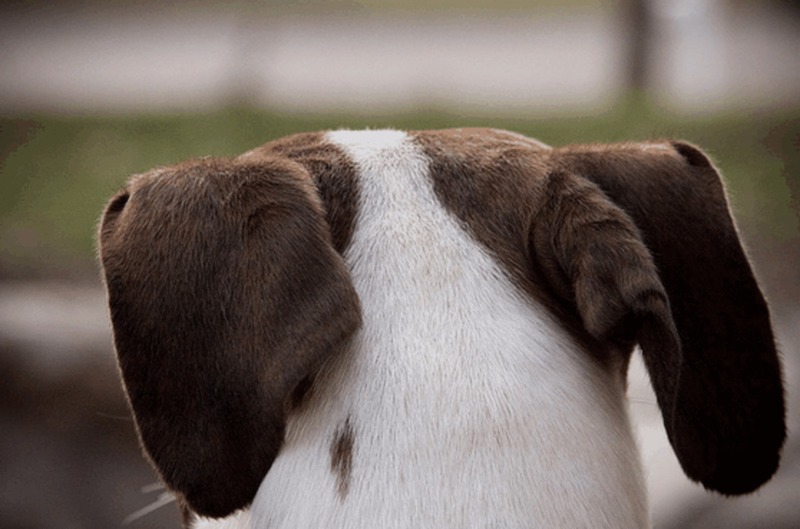 You don't want to go out and find a dog that is prone to being hard-headed and just plain stubborn if you're not willing to put in the proper training to make sure that the stubborn dog is a well behaved one. But, then again, if you're not willing to put in proper training time, you don't need a dog at all. You want a dog that will fit you and your personality. If you're an active person- you jog or run daily, like walks, etc- then you'll want an active dog. 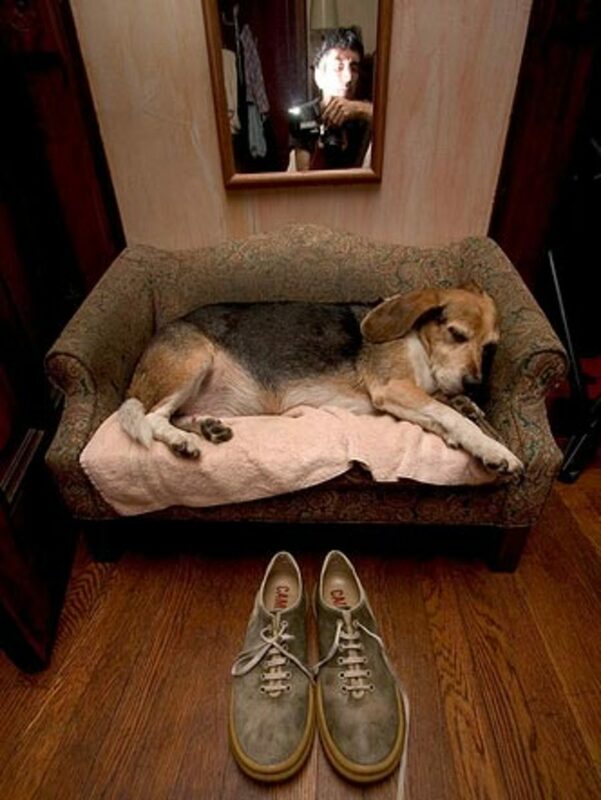 If you're a couch potato, you'll want a low- key dog. Some dog breeds are, by nature, just more active or inactive. But, you must consider that the standard is not always the case. You just may fall in love with the pup or adult dog that is extremely active, but you may prefer video games. If that's the case, you'll have to figure that out if the time comes. More active dogs to consider will include Australian Shepherds, Border Collies, Retrievers, Cocker Spaniels, Collies, Jack Russell Terriers, Setters, Retrievers, and Corgis. 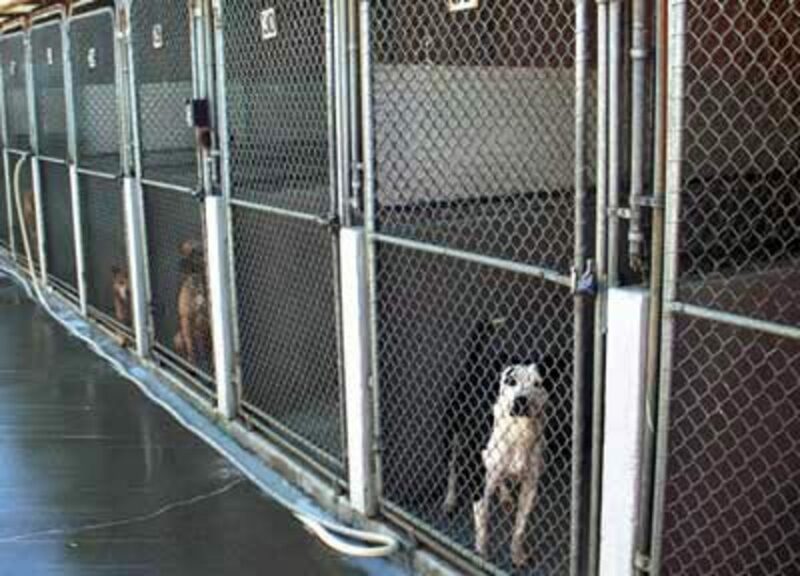 More Inactive dogs to consider are Greyhounds, Basset Hounds, Pugs, Shih Tzus, and Pekingese. Ok, this one may seem fairly simple. Larger dogs tend to need more space, whereas smaller dogs require less space. Medium to large sized dog breeds usually need more room to run an exercise. Now, this does not necessarily mean that this is the case for all dogs that are medium sized and up. As the Giant Poodle would do find in an apartment or home with a small yard. With proper exercise there are actually a good handful of larger dogs that can live happily in these conditions, but most need yards to play and run off excess energy. Take the Border Collie, for instance... I'm pretty sure that in an apartment, you'd have some behavior problems and concerns, but a Greyhound would be fine. Now, I'm not saying that Border Collies can't live in an apartment, I'm saying they would need more strenuous exercise. 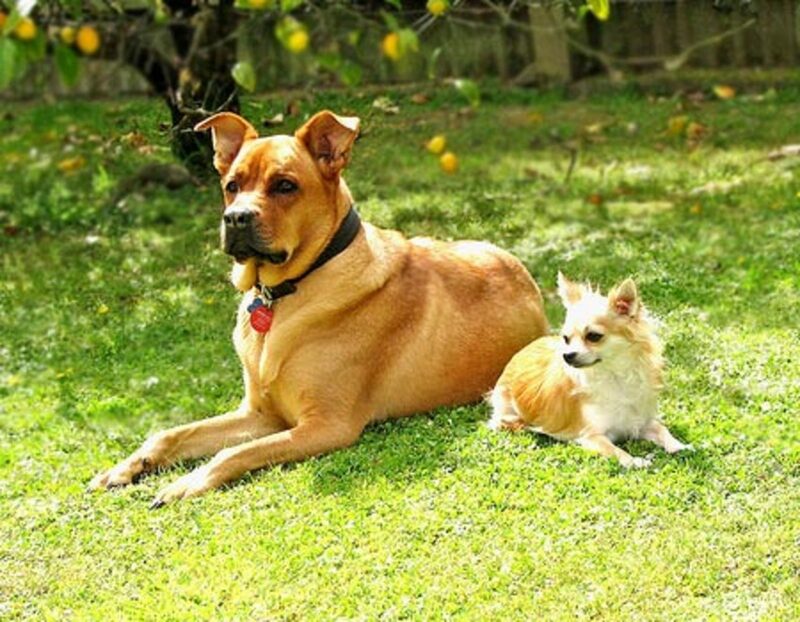 Smaller dog breeds make for great apartment dogs and dogs of people with small yards. But, that doesn't mean they wouldn't be just as happy with a large yard. When you're thinking about which dog breed fits you and your family best, consider the mix breeds and purebreeds that are at your local animal shelter. These dogs tend to make some of the best pets. I suggest going to your local shelter and spending some time with the puppies and adult dogs at the shelter. Maybe you'll find the perfect one. Consider adopting the juvenile and adult dogs versus the puppies, as they tend to be more reliable in terms of personality. It makes things a little easier to decide when you can see the true personality of the dog. When deciding upon a dog, you need to make sure that you really are ready to bring home a dog. Dog's are a lot of responsibility, and everyone in the house must take part in. Everyone must help with training, socializing, keeping with schedules, feeding, exercising, play times, walks, lovins', and so much more. I just rescued a Soft Coated Wheaten Terrier. She is the best dog, next to a yellow lab. Super smart, quick learner, medium size about 35 lbs and the cutest face! Also, very friendly, good with kids and allergies. So long as it's a Norbury Mudhound, it doesn't matter. I had my havanese baby for 11 years 9 months. He was unbelievably smart, clean, hilarious, sweet, affectionate and loyal. When I cried he licked my tears, when I was sick he would stay with me laying there, not eating or anything, until I got better. He gave me the happiest moments and he brings a smile to my heart. Hands down I love havanese dogs. I have a half beagle, half lab. Great dog! Your article is a must-read for those who are thinking about buying a dog. Three years ago I bough a Labrador and I don't regret this decision. She is a perfect dog for our family and even her character matches ours. But this is a dog for active people and it will definitely fell better in suburbs than in the city. I have a white boxer a german shephard and a shiba inu! Great hub! Dogs make this world a happier place! Love the pics! This is one informative hub. I love big dogs while my wife loves small ones. So we settled for a medium size one. We're thinking of getting another one from PAWS. I already printed out the adoption papers but we're still deciding when and what to get. Your hub will make decision making easier. Great Hub!! I have got to say though that I have always had a bias for Golden Retrievers!! They are always happy (or at least mine is), they only need a little bit of grooming, and they can be great hunting dogs!! Up until recently, German Shepherd are the only dog to have in the family! While this is still true, as the thought of lifting an 85 lb dog into the car becomes less and less exciting, we have found a dog that has all the wonderful qualities of the German Shepherd in a small(er) package. Chodsky Pes, a breed found pretty much exclusively in the Czech Republic seems to be a very nice dog that will grow to 50-55 lbs, but with the intelligence and good nature of the GSD. Great hub, very informative! One other thing to remember when getting a dog, is that dogs live an average of ten years, give or take depending on various factors... one must be prepared to love that dog for their entire lives... through good times and bad times!!! Thanks for this wonderful hub! I would have to say a black lab by far is the best. They are so gentle and loveable. They can be hyper but that is part of the fun. And if you have a pool they love swimming! I have a Pug now that is a monster of a dog Even my Perro de Presa Canario dont messed with him lol. I like feeding them Canidae but the Pug gets pedigree. For our family a Catahoula Leopard is the best dog ever. I've even had a pitbull who was the sweetest. I can't wait to move back home so I can get a Saint Benard or English Mastiff. I love those big dogs! Great article. I think anybody who is in the prospects of looking out for new dog should read "the things to consider" in this list. They are very helpful and true to the T.
I love this hub. Great information. There certainly is a lot more to consider when thinking about becoming a pet owner other than how cute they are. It's a long term commitment that really needs to be thought out before hand. Boston Terriers are the best. 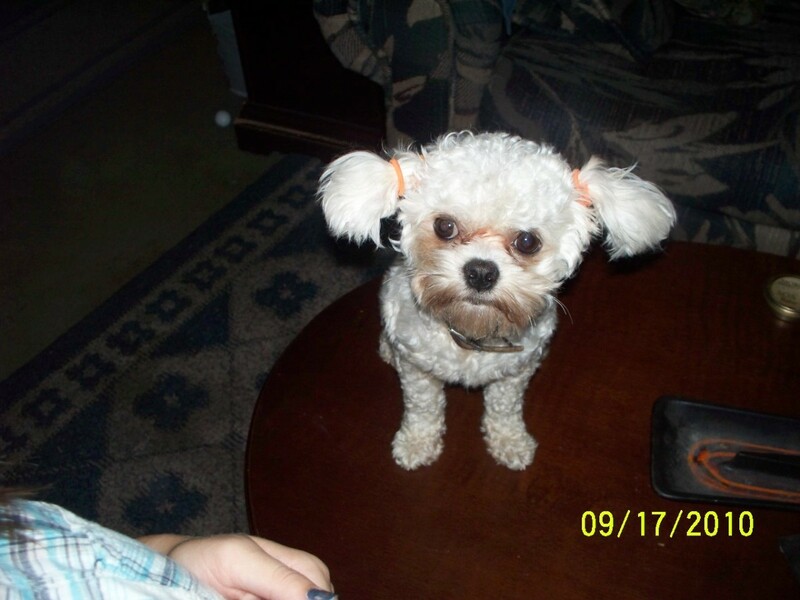 They are a great companion dog, smart, funny, and just fun to be around. They love to go places and be with you. They nicknamed them right, "The American Gentleman". Not to mention a great little watchdog. Great Hub. I'm pretty sure that I've never meet a dog I didn't like. They all have such diverse personalities! You've done a great job with this hub. I look forward to seeing what's next. and are a fine pet! they can but you will need to regularly run them probably twice a day, or at least once. but this is necessary no matter how you house an australian shepherd. Could an Austrailian Shepherd live somewhere with a small yard and do they like to swim? It's good info, thanks. For a small breed, I'd check out a mix as they're usually less nippy, but not all the time. But, definitely keep your mind open. Great hub, I was thinking of getting a tiny dog, but now I am not sure. Ah, Whitney05, you've rung the bell, once again, as usual. A very thorough treatment of the subject any, no, every potential dog buyer or adopter, should consider before taking the plunge. I have to make one more suggestion, though, and that is to emphasize that no one should buy a puppy from a pet store. Virtually every pup in a pet shop comes from a &quot;puppy mill,&quot; a miserable place whose avaricious operators care for nothing except making profits from their breeding stock. They keep their puppy producers in the worst kinds of conditions, and kill them off when their reproductive systems begin to wane. Puppy Mills are on about the same disgusting level as dog fighting, and it's up to all caring dog folks to do everything they can to eradicate these abominations. Whitney I enjoyed reading your article very much. You have some very sensible and helpful advice. I kind of like geckos too. I knew someone who had a couple of them as pets and was delighted to watch them climb up the walls ! Very entertaining. Thank you for your input about animals. Anything that can speak in favor of animals and educate the public as much as possible about them I am all for! I love animals very much also. 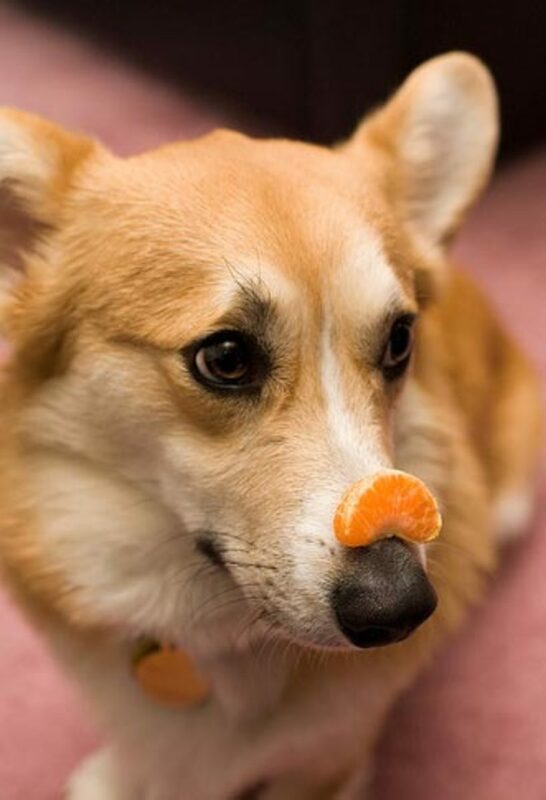 The little corgi picture with the orange segment balanced on his nose is adorable. A corgi was a family pet of ours long ago. Thank you also for reading my article! Peace and good luck to you in your work. Great post here...everyone should read this before going out to any old pet store and buying whatever breed of dog that &quot;looks good&quot; to them. Personally, I'm a fan of adopting from the pound...maybe, like rapidwriter says above, if more people could get their hands on this there'd be less to choose from in the shelters. ;) Awesome, thanks! Olive, I've actually never heard of the breed. But I did a quick look, and I don't think they are. I've been meaning to ask you are Miniauture Littlefield Sheepdogs BANNED??? Paul, what are you feeding the dog? Many times, putting a dog on a premium diet can lessen shedding. There are also over the counter shed- relief products that you can add to his food- I would ask a vet about these first. We have a black lab that sheds quite a bit. Any suggestions as to what we can do to cut back on his shedding when he is indoors, since we now have an eleven month old baby boy? Lovely hub. I adore dogs. I wish I could get this hub publicised as widely as possible. It would be great for everyonbe to know these things. Then there'd be less need for shelters.